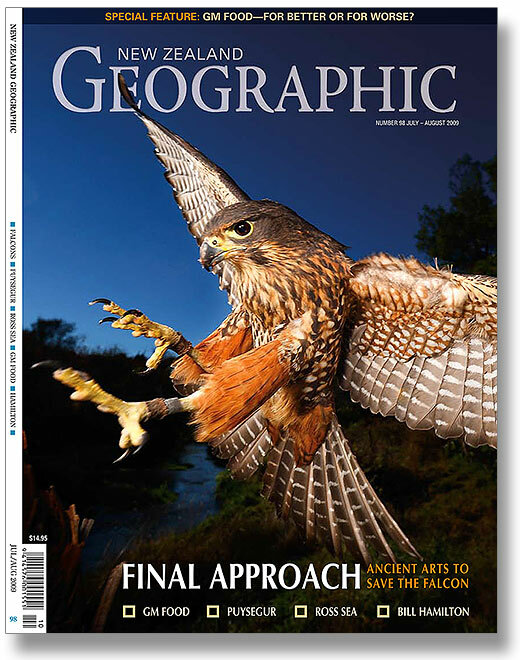 We just received photos of another of Rob’s amazing iconic native NZ Falcon (Karearea) photos committed to skin permanently. We’re blown away how this tattoo has come out, and honoured to have Nick Aston consider using it. 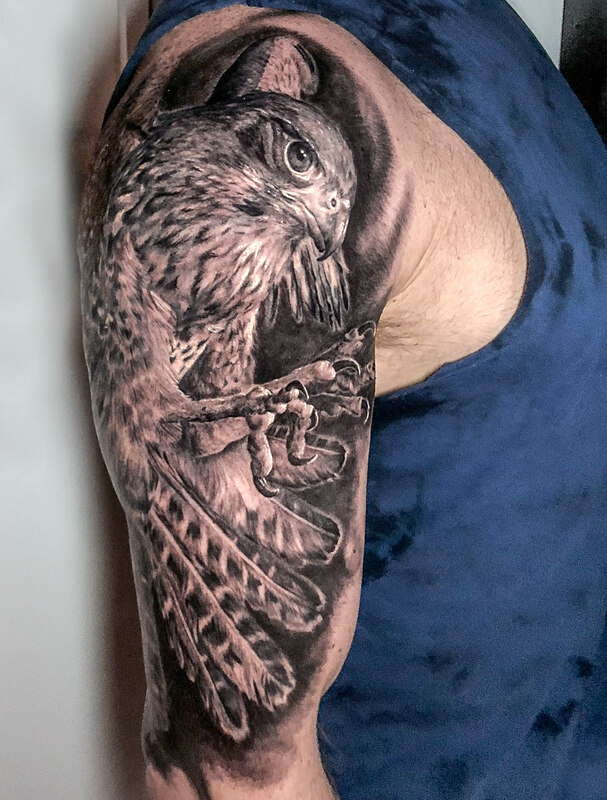 Here’s a look at the other tattoo, and here are some of Rob Suisted’s amazing NZ native falcon images. 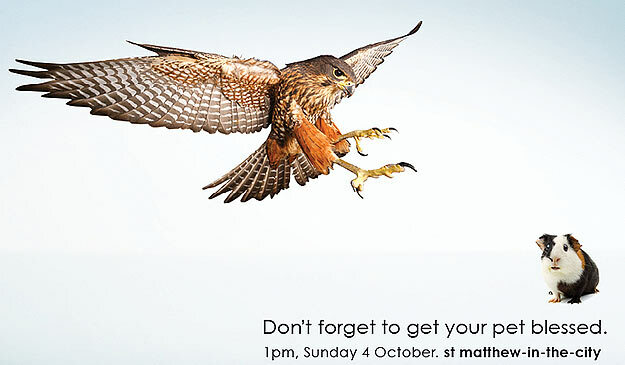 This series of NZ falcon images has had some interesting uses by the way! 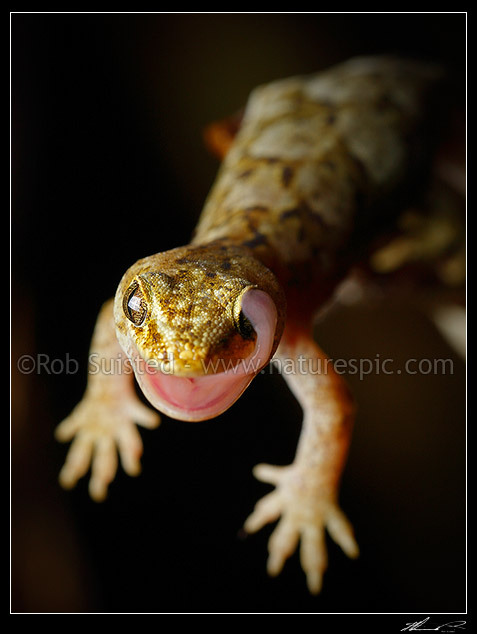 I’ve been fortunate enough to photograph many of our New Zealand lizards, have a browse. 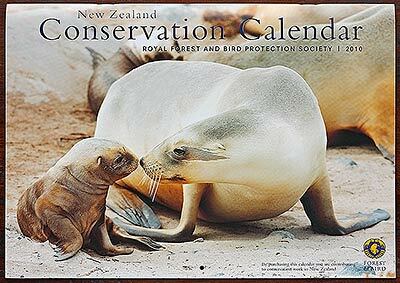 The Monk photo mentioned is here, and some Molesworth Station work here. 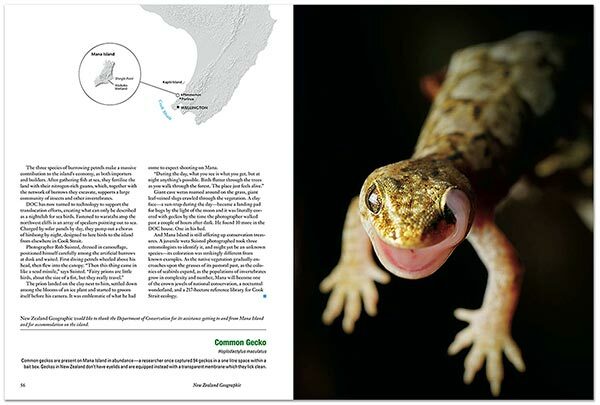 New Zealand Geographic featured a nice article about Rob’s TankCam, otherwise known as RoboCam (nice touch guys!). 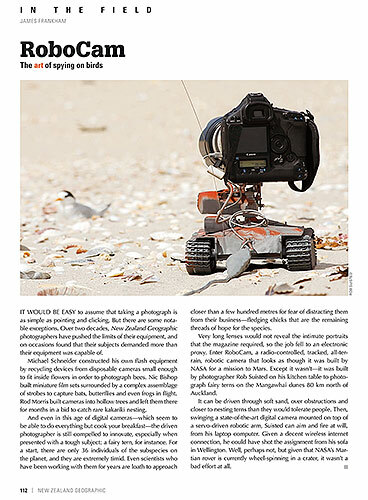 If you’re interested in a behind-the-scenes look of the Fairy terns shoot please check out the article here and Rob’s video here. Let us know what you think, it’s always great to hear your feedback! TANKCAM (‘Rob-o-cam’). Tough assignment to film NZ’s rarest bird – the Fairy Tern for NZ Geographic Magazine. Less than 40 birds known, they nest in the open and human disturbance may stop breeding. 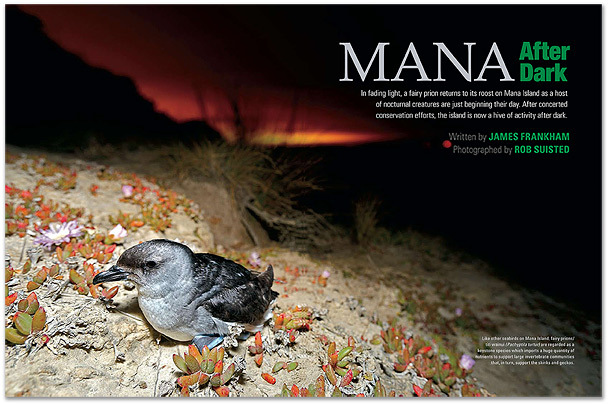 Two weeks ago I was on Mana Island (a special Island sanctuary for rare NZ creatures) on a wildlife photo shoot for New Zealand Geographic Magazine (here’s a small sneak preview) for their 100th issue (congratulations to James and the team!) 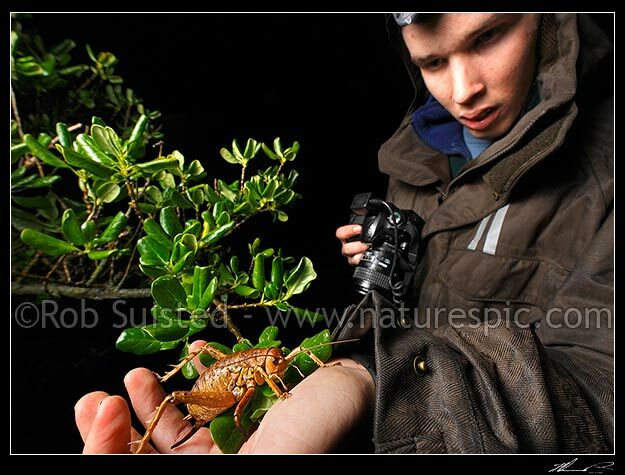 and while out filming past midnight I spotted a very unusual weta species. I got some good photos, realised it was different and contacted the weta experts. No one has seen anything like this. There’s a chance it’s a juvenile Cook Strait Giant Weta with odd markings, but then there’s also a chance it’s a whole new species. Very exciting…colouration and some body features are very different. So today I’m heading back to Mana Island for the night with 4 weta experts. We want to see if we can catch the insect again so they can determine how significant the find is! Back Monday evening. Update 26 Oct 2009: Well, we found the spot I originally spotted the unknown weta (shown above), but strong winds conspired to make the search tough. We’ve marked and will be monitoring it for future developments. We did have a top night though, finding a couple of Gold-striped Geckos (Hoplodactylus chrysosireticus) and a beautiful pair of Cook Strait Giant Weta (Deinacrida rugosa), some of the heaviest insects in the world – real whoppers! I’ll post a few photos of these shortly. Also, we saw the first nests of the very endangered New Zealand Shore Plover (Thinornis novaeseelandiae) on the beach. In fact, this morning I was enjoying a cup of tea sitting in the sunshine on the beach and a pair of rare plover came over and bedded down not far from my feet – how lucky is that! So, not successful this trip in finding the unknown weta, but great to see all these rare creatures. And Churches don’t have a sense of humour?! I did a range of shots of our rare New Zealand native Falcon recently that I’m really proud of. 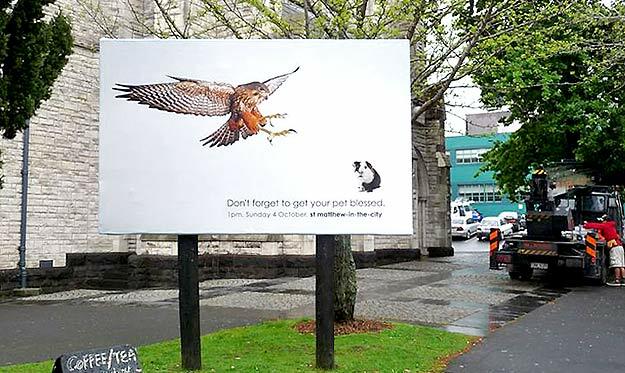 M&C Saatchi and St Matthew’s Church teamed up and used one of my shots to impress upon Guinea Pig owners (and other pet lovers) the importance of pet blessing. No Guinea Pigs were hurt in this design! The full technical story of this film shoot is recorded here. Other falcon photos can be seen here. But please check out this shot below – one of my favourites. A click will show it in full size glory. Southerly still blasting, and feels like it will never end. Best thing however… is when you can take your out of town visitors to the Wellington South Coast and scare the living daylights out of them as you watch the planes taking off and landing! Here’s a few past images of storms hitting Wellington to make you wish you were here. 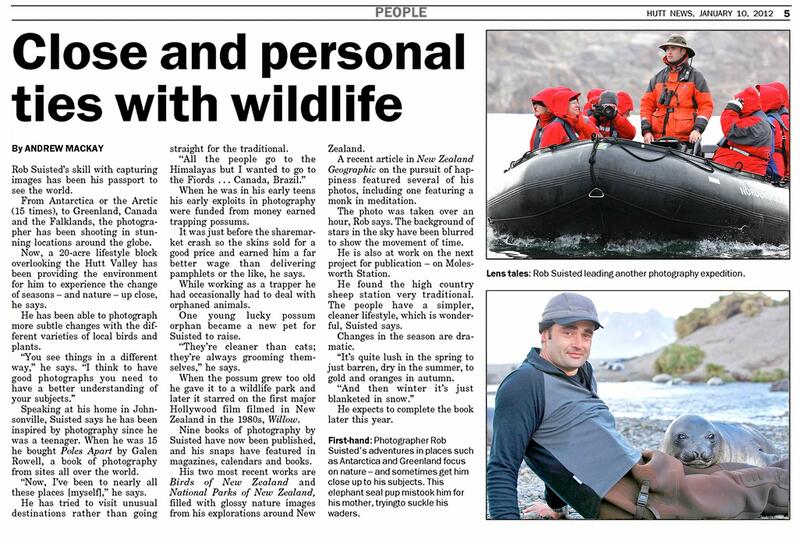 Write up of our 2009 Fiordland Expedition posted originally titled as “Where’s Wally? 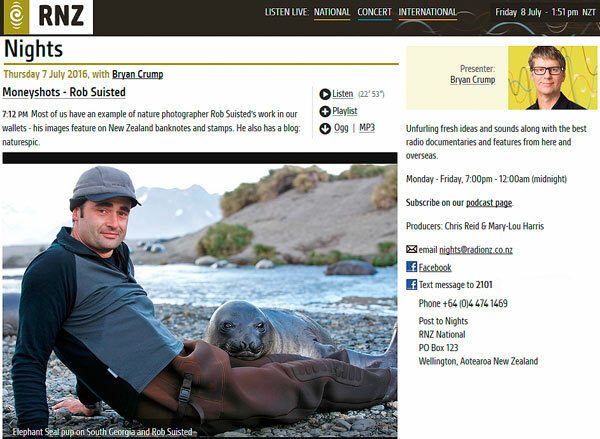 Live satellite tracking of Rob’s remote Fiordland expedition for 2009” post. The trip was fantastic. Lost about 5kgs/12lbs from sweat and toil…would have been more if the weather hadn’t done its best to muck us up. So, what was the trip all about? 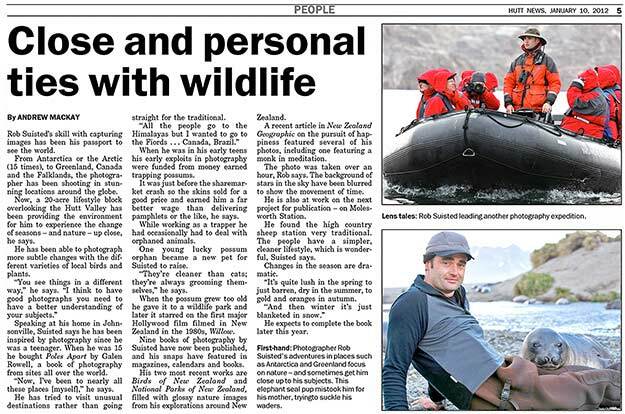 Once a year a ballot is run to allow folks to chase Wapiti deer in a remote part of Fiordland. 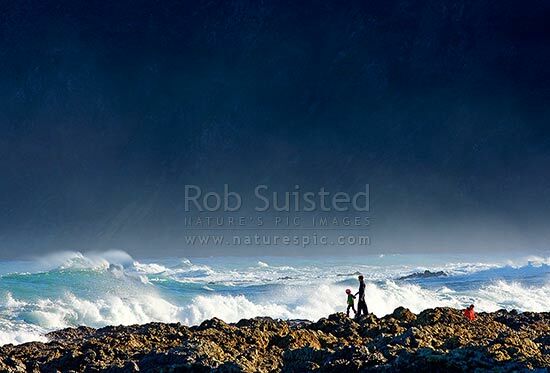 We happened to get lucky in the very popular ballot, so set off into this seldom visited part of New Zealand, seeking in the least to get some great photos. A unique part of the trip was that I carried a new SPOT personal satellite tracker unit that allowed people to follow us in real time on google earth, as well as an emergency backup with our mountain radio set. We had quite a following after our original post. So, here’s the write up about the trip…..
Below you’ll find the final annotated GOOGLEMAP of our trip you can play with, filled with our satellite transmissions and photos of the locations. Waypoints are numbered so you can figure which way we went (#1-266). Click on the camera icon’s for photos and further info. Zoom the map below in to see everything and more photos (use ‘+’ or ‘-‘ on top left), and drag map around with your cursor….. 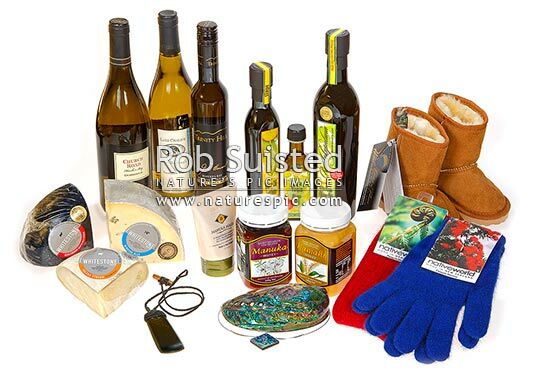 Rob created some new shots featuring New Zealand made products for a project we’re doing for a well known overseas travel guidebook. New magazine cover..look who came to breakfast….. Sitting having breakfast near the tent, high in remote Fiordland….. a surprise visitor made a magazine cover this week… Chomping on our muesli, getting ready for a day climbing over the range above camp, I looked up and saw movement in the distance. Discarding breakfast, we grabbed camera equipment and snuck up the ridge to intercept this wild young wapiti bull before he cut our scent. You're browsing entries tagged with wildlife photography at Nature’s Pic Images Blog.